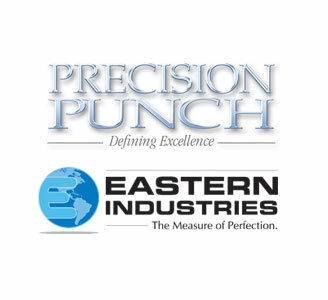 Precision Punch & Tooling Named Manufacturer of the Week! U.S. 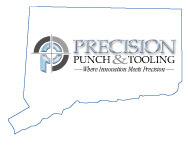 Senator Chris Murphy (D-Conn.) announced Precision Punch and Tooling Corporation in Berlin is this week's "Murphy's Monday Manufacturer." Precision Punch and Tooling specializes in custom tooling, punches, dies and components for the medical and dental, aviation and automotive industries, as well as fine die and injection molding tooling. Their primary customers include Trumpf, Inc., Becton Dickenson, Northrup Grumman, Flextronics, and over 1,000 other companies in the tooling, punches, dies and components market. Precision Punch Is Now Precision Punch & Tooling! As a company whose reputation is built on precision, we believe our name should also be precise. That’s why, as of May 1, 2018, Precision Punch we will proudly be known as Precision Punch & Tooling. Now, more than ever, when you think of precision punch and precision tooling, you’ll think of us--because that’s precisely what we do! Our new name continues to honor our 53 years as a premier manufacturer of standard and special punches, pins, die components, punch blanks and metal-stamping tools. At the same time, our name now recognizes our evolution as a specialty tool manufacturer. 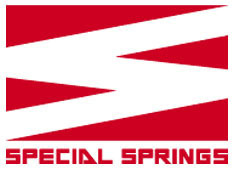 Precision Punch & Tooling offers a complete line of versatile Wire Die Springs and Nitrogen Gas Springs made by Special Springs. It’s a natural fit: Precision Punch and Tooling's signature quality and precision and Special Springs’ high level of dimensional accuracy, durability and reliability. The world’s best tooling components company is now also the world’s best feeler gage company! 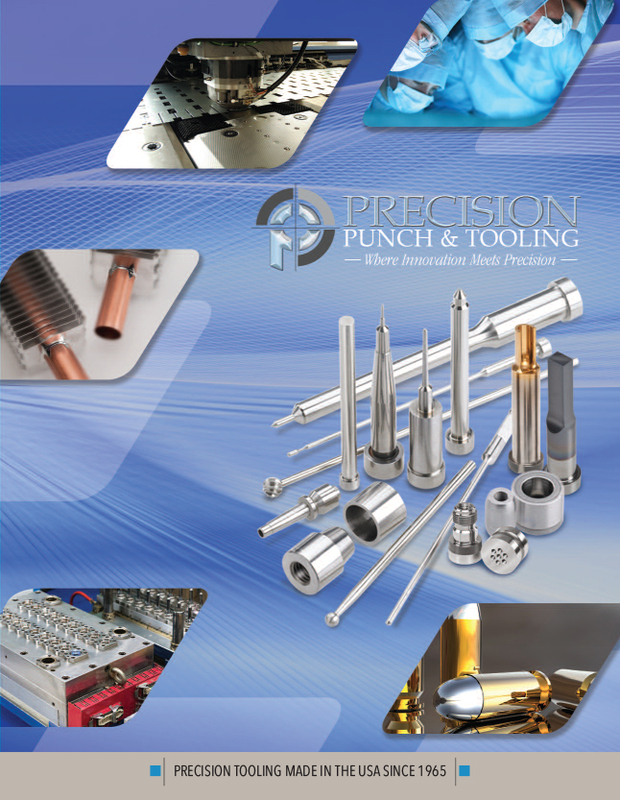 Our Latest Punches & Products Catalog is Here! To get a free copy call us at 1-860-229-9902 and we’ll get you one ASAP. Can’t wait? Our entire catalog is downloadable, just click on the menu button above or on the catalog cover and get it quicker than ever! Click on the cover to view our new Corporate Brochure. To receive a printed copy call us at 1-860-229-9902 and we’ll get you one ASAP. 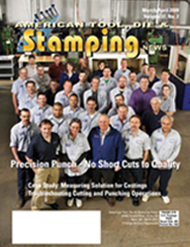 Precision Punch & Tooling was featured in American Tool, Die and Stamping News highlighting our strong commitment to quality. Click on the magazine cover to read. Visit us at one of our trade show exhibit booths and ask us to show you how Precision Punch & Tooling can economically improve your production and quality.